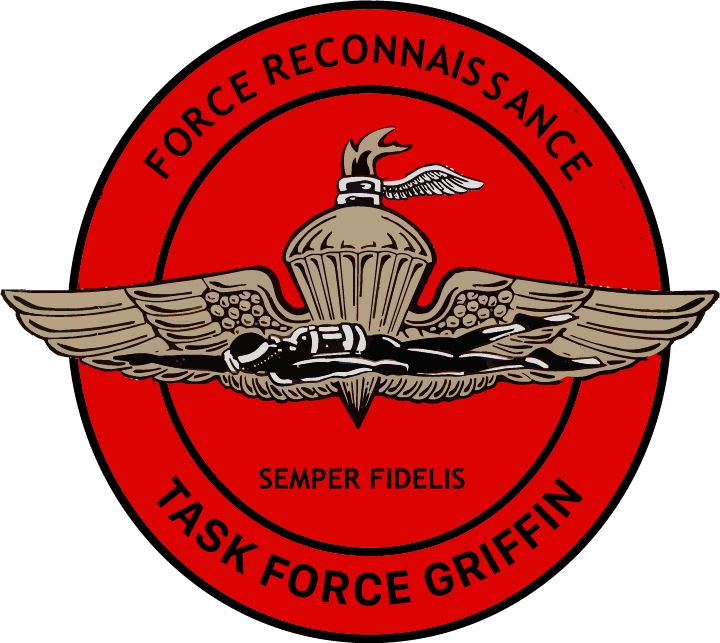 Task-Force Griffin consists of 2 operational teams, Special Operations Command (SOC), and Force Reconnaissance shorten as Force Recon. And can be worn by any memeber of the taskforce. You can open Description.ext with Notepad, It's recomended that you use VS Code or any other code editor. This can be placed anywhere in your Description.ext, Create one if there isn't. 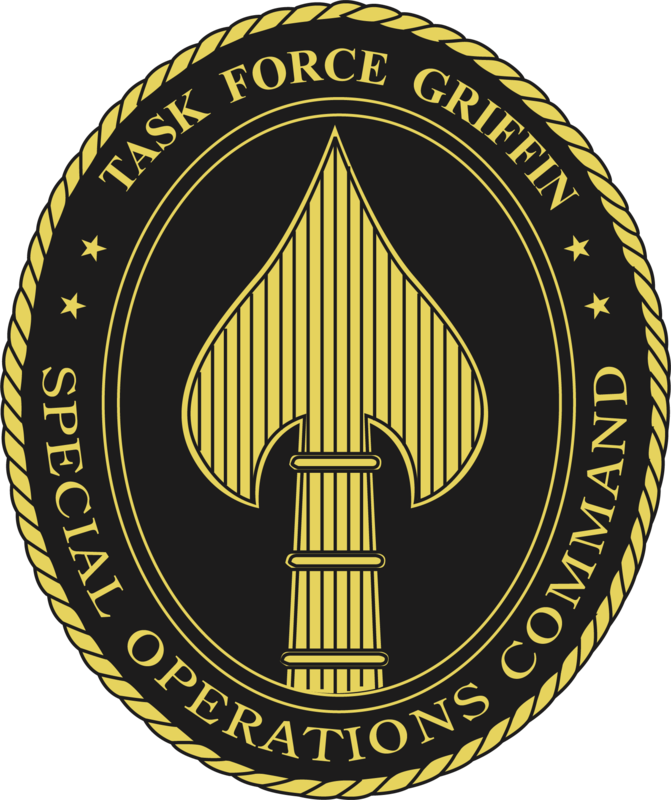 You can change tfg_soc to tfg_recon if you want. If you followed the Basic tutorial, You should have enabled it for the host or logged-in admin.